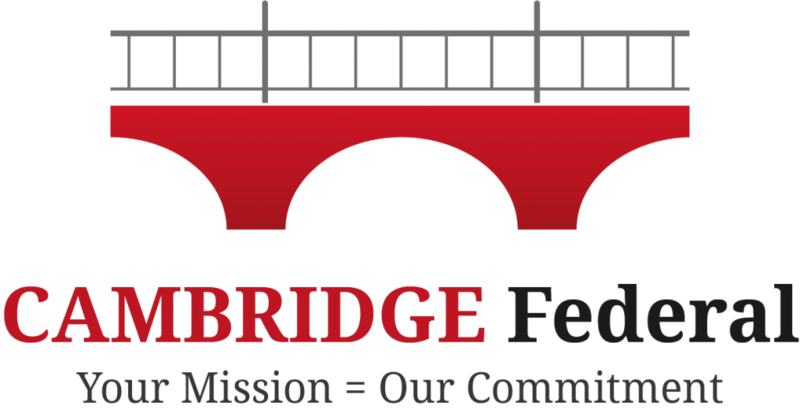 Cambridge Federal offers a series of different products. Some of these items can be found under the "Products" tab, this includes Dell VAR, McMurdo, Microsoft Office 365, and Smartwater CDT. Just give us a call at (410)221-7546 for an inquiry about the products above. Click here to purchase Office 365 & Smartwater!